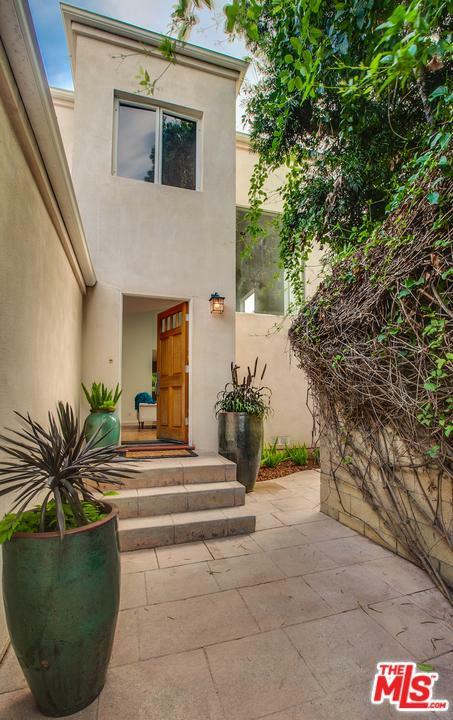 Located in the "Big Lot" zone of Venice, this lush comfortable 1,889 sf. 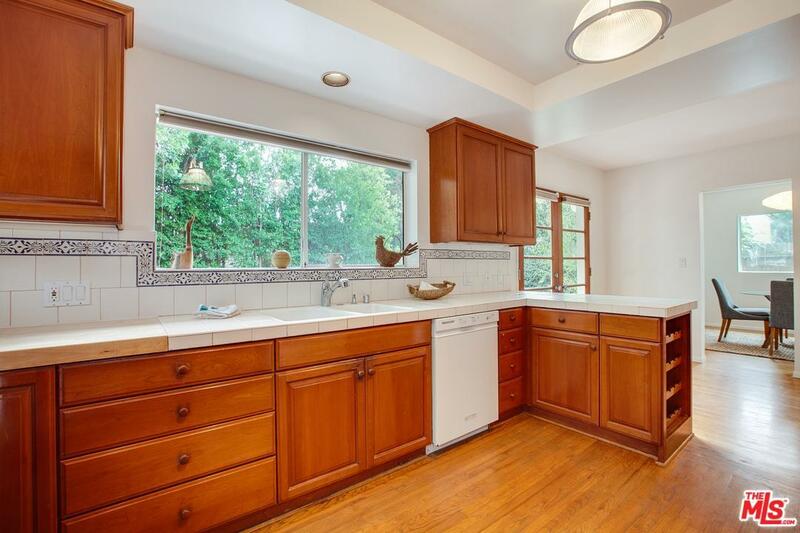 3 bed/3 bath home, setback on a 6,967 lot offers a canvas of possibilities & upside. The soaring two-story Living room with floor to ceiling windows is a focal point offering an abundance of natural views and light. The dining room is just off the roomy kitchen, with French door that opens out to a sizable Ipe wood deck & private backyard. 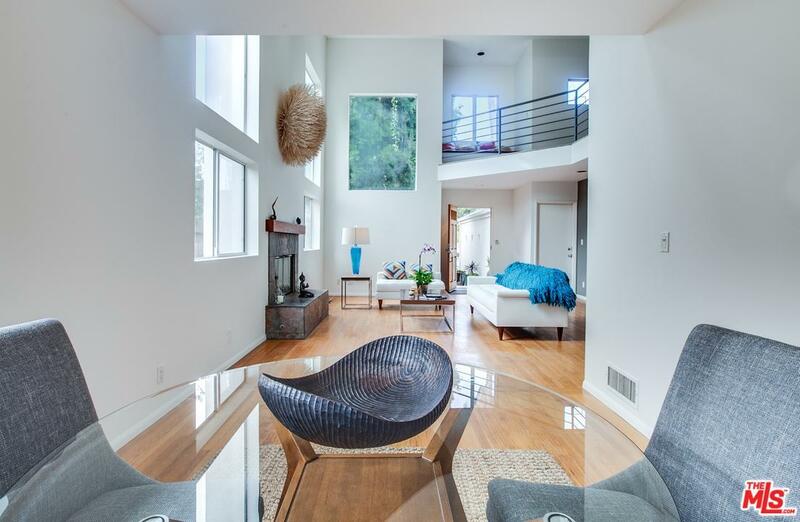 The Upstairs open catwalk hallway leads to 1 bed/bath & a sizable Master bedroom. The Master features French doors leading out to a balcony overlooking the backyard. In addition, a walk-in closet, large master bath with separate tub & shower. The first level bedroom & full bath is a perfect guest room or office. Additional features include hardwood floors, separate laundry room, long driveway & 2 car garage. This Preston Way location is a coveted opportunity to live among $4-5 million homes. Live now; expand later, moments to Abbot Kinney, Rose Ave, Santa Monica & the beach. Sold by Jodi Bell Ticknor BRE#01308198 of Coldwell Banker Residential Brokerage. 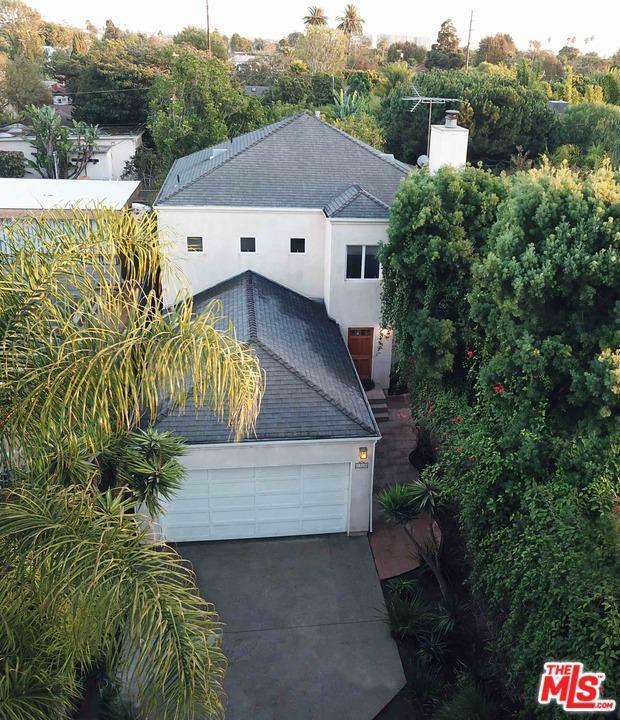 Listing provided courtesy of Golda Savage DRE#01308198 of Bulldog Realtors, Inc. and David Roy Tomlinson CA DRE# 02009841 of .